It’s the season we have all been waiting for. We’ve already written an article on a guide to tulip season (check it out, it’s pretty rad). We’ve also posted a million and one pictures of the tulips in the past. Check out this photo article, bliss! There can never be enough tulip articles. But what else is there to know about tulip season? And how to do visit the Keukenhof? What’s the deal with Tulips? 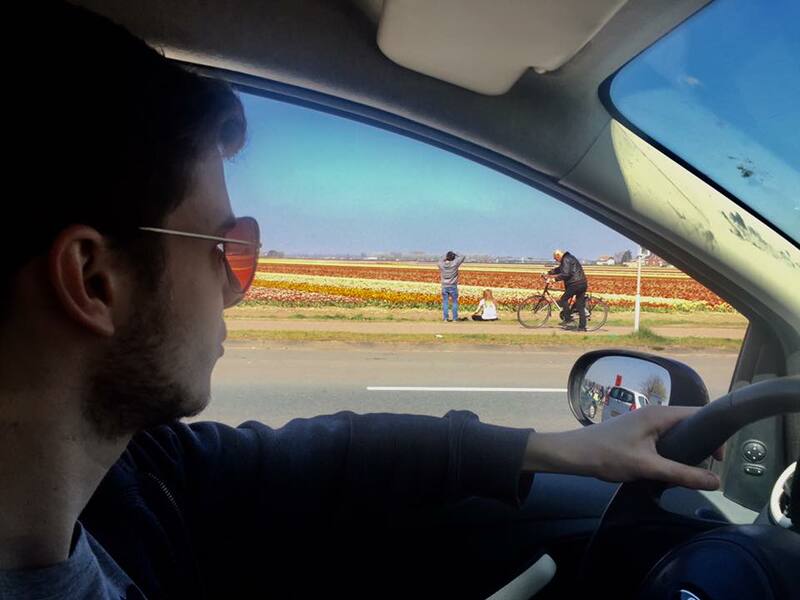 The Dutch love their tulips! Originally from the Ottoman Empire, the tulip soon made its way to the Netherlands in the 16th Century. During the Dutch Golden Age, the tulip bloomed (literally)! Everybody wanted them. Tulips were used as money at one point, that’s how valuable they were. Nowadays the Dutch export their tulips all over the world and we are blessed with seeing the tulips fields bloom for harvest. Then we have amazing gardens to explore. 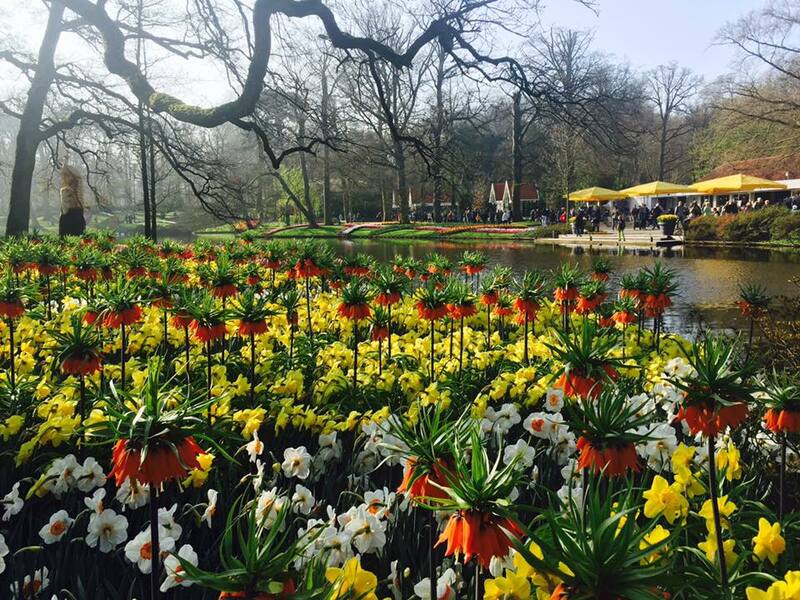 It’s definitely worth a visit the Keukenhof – it’s one of the best. 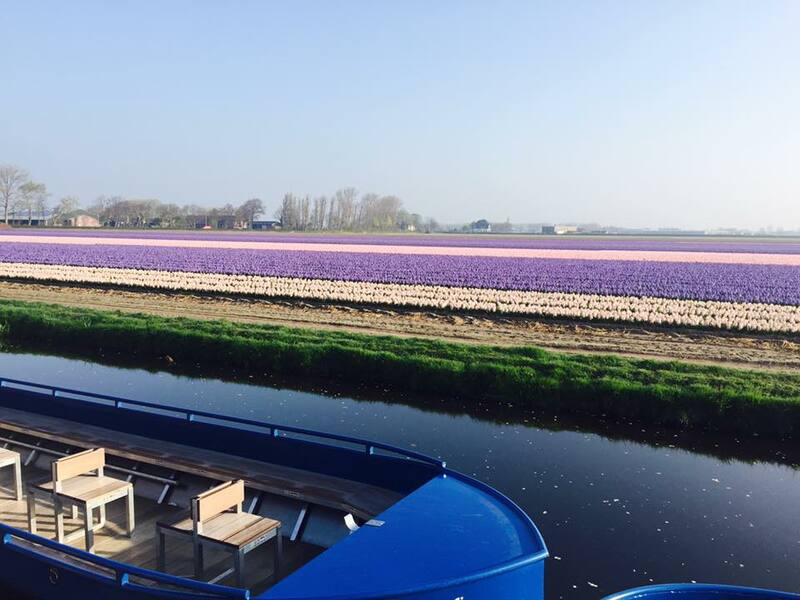 Look at the tulips fields ready for harvest! 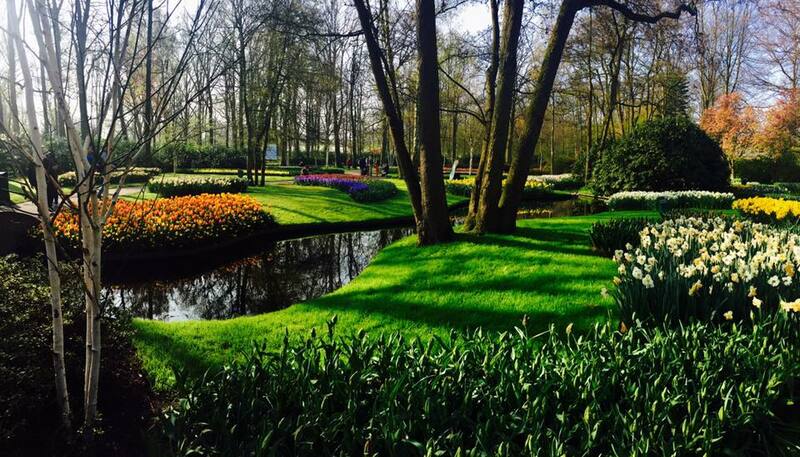 If you’ve never been to the Keukenhof, then you need to go this year! Never heard of it? 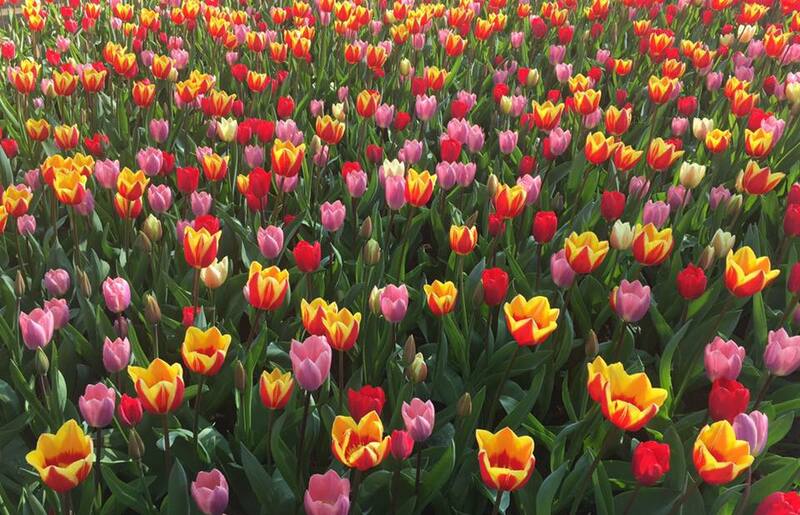 Well, Keukenhof is a flower garden showcasing loads of amazing spring flowers – especially the beloved tulip! The place is huge and there is barely a piece of land which hasn’t got a flower planted into it. 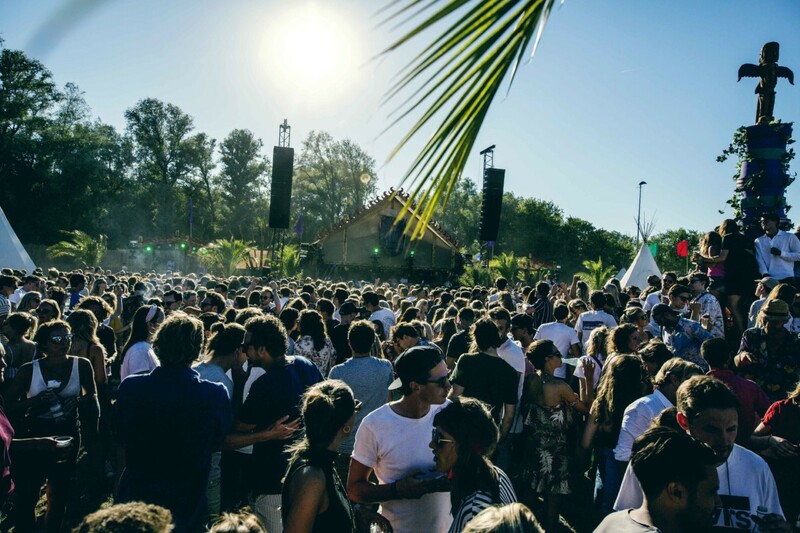 It’s really unique to Holland and thousands of visitors visit every year. The Keukenhof opened yesterday (22nd March) to 13th May. This year (the 69th edition) the theme is ‘Romance in Flowers’ – therefore there are romance gardens and a cupid’s garden. The perfect place to take your other half, if you’re after some Dutch romance. Not in love? Never mind, there are plenty of other gardens to cast your eyes on. Last year I went to the Keukenhof at the very start of April and honestly, it was too early. Of course the flowers were out and the tulip fields surrounding the Keukenhof were in full swing, but they weren’t at their prime. As the weather has been pretty weird, I would recommend going much later. The coldness has probably stunted the growth of the poor things. 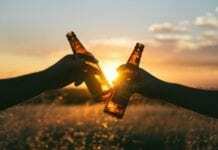 End of April – very start of May is probably about right. Want to go now? No worries, there will still be lots of lovely tulips! 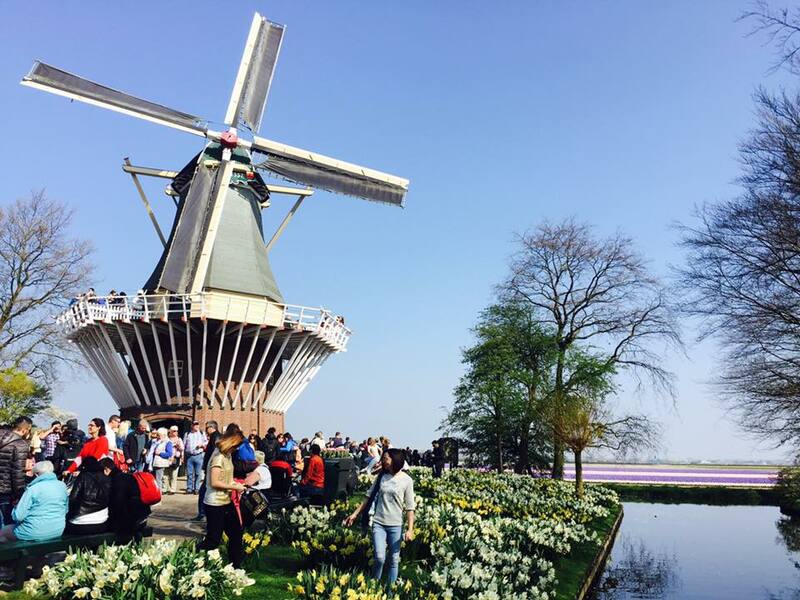 There’s even a windmill at the Keukenhof! Where else can I find tulips? 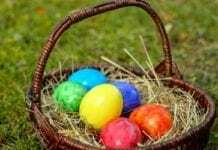 In some cities around the Netherlands – especially Amsterdam (one is planted for every Amsterdam citizen at this time of year) and flower parades such as the Bulbflower Parade (from Noordwijk to Haarlem). To buy? At every flower stall in the Netherlands and almost every supermarket. You won’t miss them at this time of year!